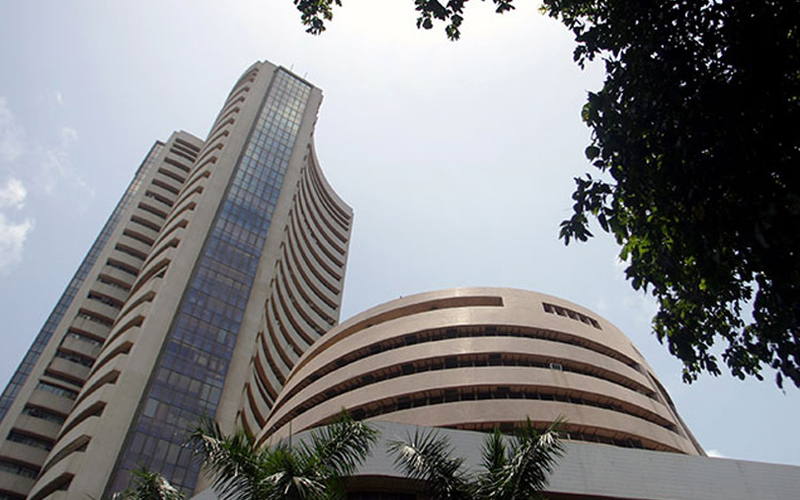 Indian shares ended higher on Thursday, with financials such as ICICI Bank Ltd and Indiabulls Housing Finance Ltd taking the lead, but plunging IT stocks such as Infosys Ltd capped gains. The broader NSE Nifty closed 0.51 percent higher at 10,789.85, while the benchmark BSE Sensex ended up 0.4 percent at 35,898.35. Shares of ICICI Bank Ltd ended up 1.8 percent, while those of Indiabulls Housing Finance added around 6 percent. Reliance Industries Ltd, the top boost on the NSE Nifty, closed 1 percent higher. State-run lenders held onto gains from earlier in the day on the government's capital infusion programme. Central Bank of India Ltd closed up 6.9 percent, while Syndicate Bank Ltd ended 3.4 percent higher.